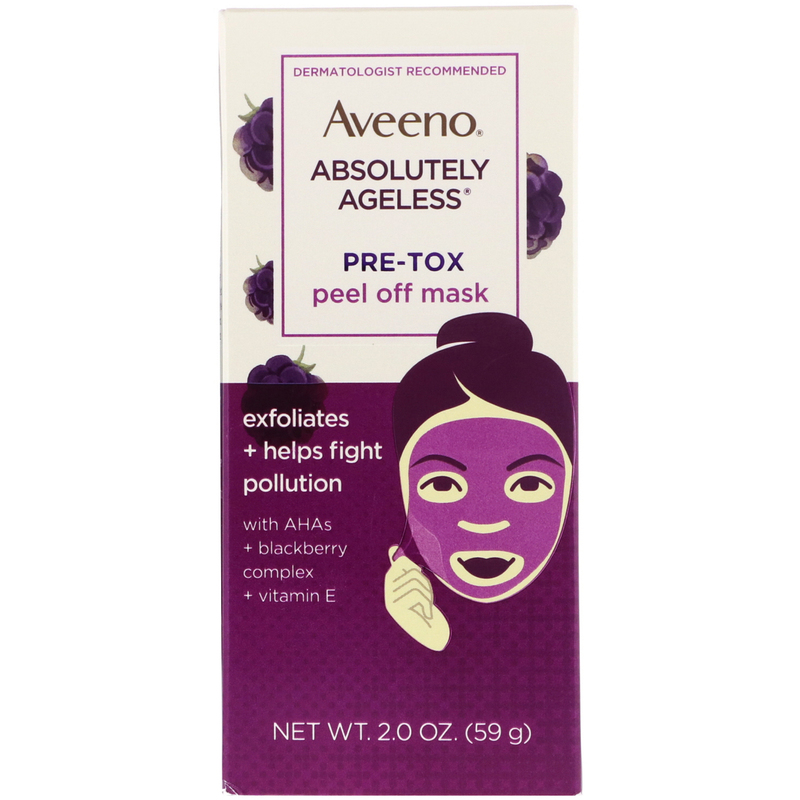 A soap-free, no-rinse exfoliator removes pollution, like impurities & particles, in once swift move! 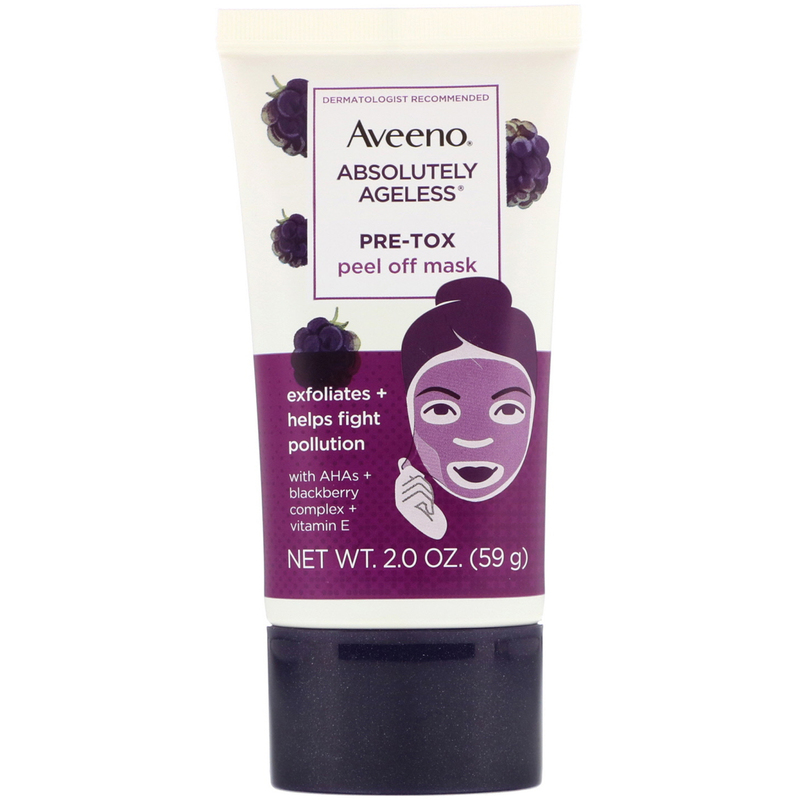 Infused with AHAs, anti-oxidant-rich-blackberry complex and vitamin E, this mask helps fight pollution & renew the look of skin. 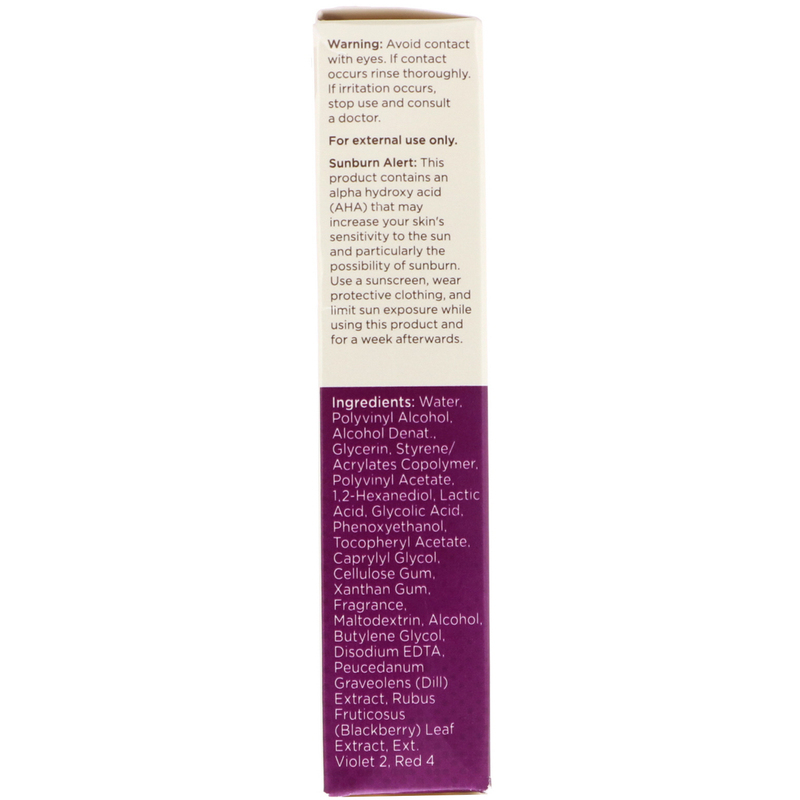 Water, polyvinyl alcohol, alcohol denat., glycerin, styrene/acrylates copolymer, polyvinyl acetate, 1,2-hexanediol, lactic acid, glycolic acid, phenoxyethanol, tocopheryl acetate, caprylyl glycol, cellulose gum, xanthan gum, fragrance, maltodextrin, alcohol, butylene glycol, disodium edta, peucedanum graveolens (dill) extract, rubus fruticosus (blackberry) leaf extract, ext. violet 2, red 4.